Professionally managed and conveniently located, our luxury apartment homes are nestled in a hometown residential community. 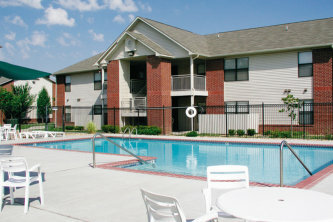 ChapelRidge invites you to join our flourishing neighborhood. Professionally managed and conveniently located, our luxury apartment homes are nestled in a hometown residential community. 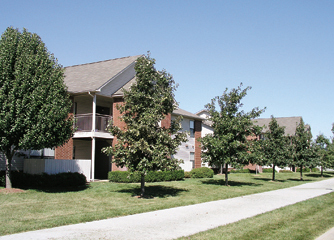 We, at ChapelRidge, are personally concerned with your satisfaction and well-being. Come join our family today!